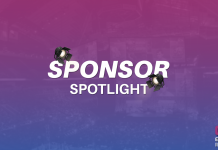 “Sponsor Spotlight” is a monthly series here at Esports Insider that will highlight some of the top sponsorship or partnership stories from the previous month on ESI. 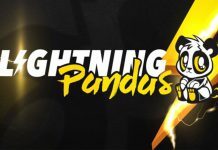 The main aim of the series is to highlight some of the biggest things happening in esports, be those new non-endemic partnerships, long-term investments or extensions of major deals. Big deals galore went down in January 2019. The start of the new LEC was clearly a catalyst with the league signing six major sponsorship agreements shortly before the first game went down on the rift. 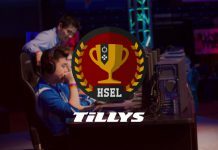 Team Liquid announced a partnership with Honda and the UK Government invested £4m into an esports research project with the help of ESL UK. 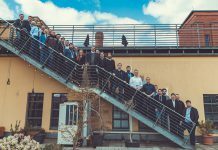 Riot Games and more specifically the EU team behind the LEC has had a very solid month. Having relaunched the old EU LCS into the newly franchised LEC, Riot Games pulled out six major sponsorship deals, three of which came from non-endemic brands in Kia, Shell and Foot Locker, whilst DXRacer, Alienware and Logitech G also joined the EU League of Legends action. Arguably the biggest deal of the bunch comes in the form of the British-Dutch oil and gas company, Shell. 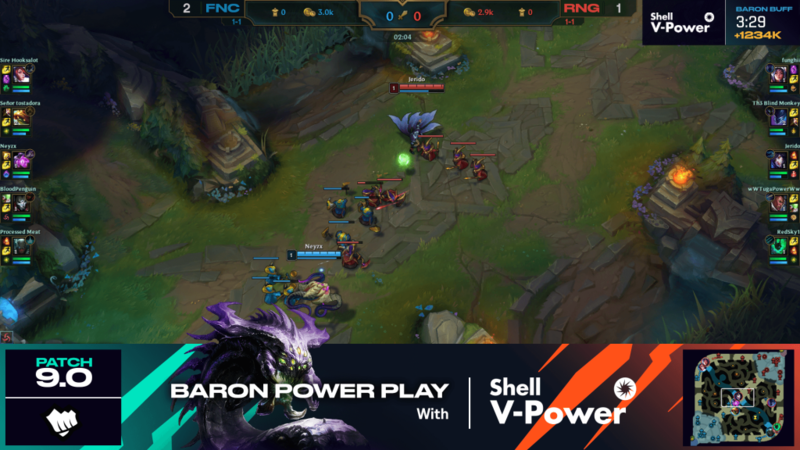 The sponsorship will see Shell specifically sponsor the Baron Power Play, a nearly four-minute long period of the game that sees the team in control have increased pressure on the map. The LEC is only in its first year, so sponsors will likely be getting to grips with the popularity of the streams and audience retention, something that so far the LEC has shown an improvement over previous years’ EU LCS numbers. 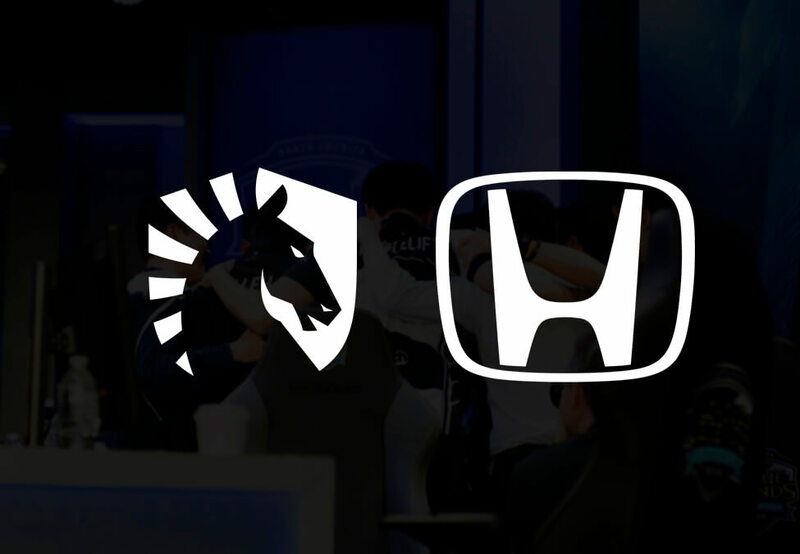 Sticking with the automotive theme, Team Liquid announced that Honda will join the team as its official vehicle and automotive sponsor and will feature the Honda logo on the sleeves on the jerseys alongside the team using a fleet of Honda vehicles to travel to and from training and the LCS studio. At the time, Steve Arhancet, Co-CEO of Team Liquid, had this to say: “We’ll be working closely with Honda on content, activations and more that cater directly to our Team Liquid fan audience, and feel honoured to work with a prestigious international brand who believe as fiercely as we do in the esports ecosystem.” The video series will be titled ‘Level Up’ and will follow the Team Liquid League of Legends, Dota 2 and Fortnite rosters in 2019. 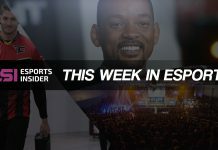 Honda partnering with Team Liquid was just the latest deal that saw a car manufacturer partner with an esports firm, with Kia mentioned above having joined the LEC and Mercedes-Benz purchasing a stake in SK Gaming earlier in the month. A major investment by the UK Research and Innovation (UKRI), a non-departmental public body of the UK Government for innovation and research. 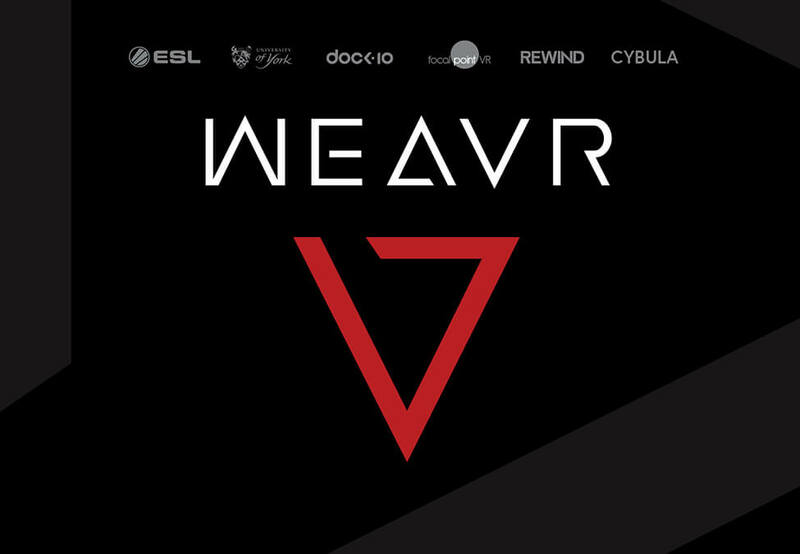 The grant, which was awarded to Weavr Consortium is part of the Industry Strategy Challenge Fund (ISCF) and will focus on esports broadcasting. ESL UK‘s experience in the industry will be used to demonstrate the result of the funding. The UK has seen a lot of growth in esports in the past year. 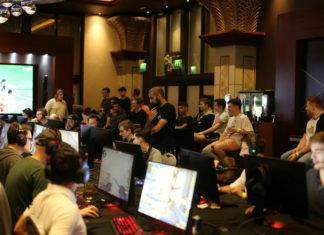 One of the biggest developments with regards to the scene was Excel esports joining the franchised LEC, a story which, at the time was a massive shock to both the UK scene and League of Legends’ fans. 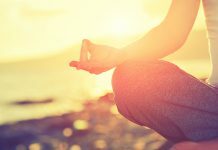 This project, backed by the government and assisted by ESL UK and the University of York will work for the next two years and the results will be fascinating to see.